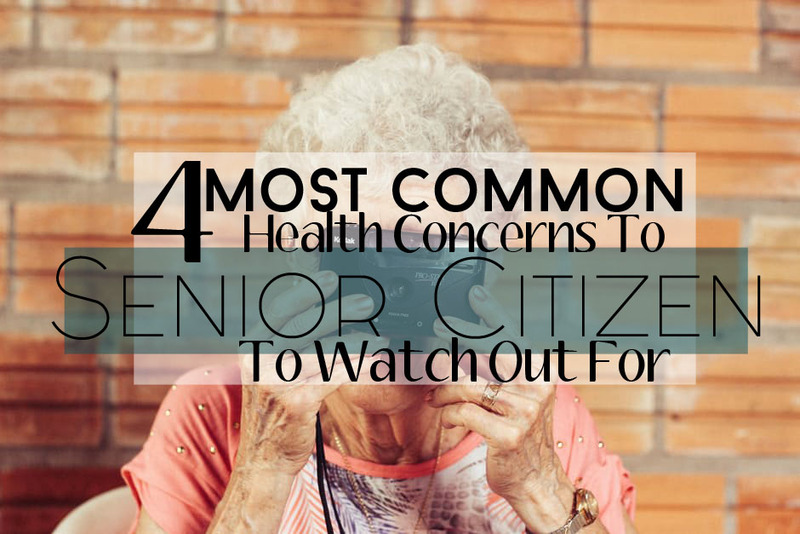 As people get older they face more and more possible complications. 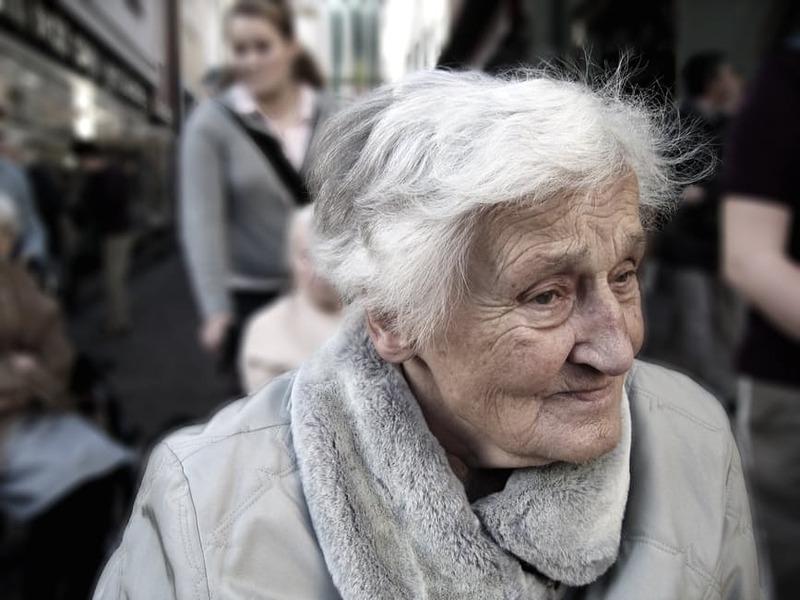 You have to make sure that if you have a senior relative, to be aware of the different health problems they could end up facing. Even different caregiver services in Illinois agree that early recognition is critical. There are numerous conditions that could happen, so you have to be knowledgeable enough to distinguish them from one another because only then will you know how to treat these conditions. This is a common condition anyone above 60 will be at risk of. Arthritis is a condition where the cartilage in the joints are slowly wearing out. This will limit movement and will definitely affect the quality of life, having arthritis will cause them to give up many physical activities. This can happen in any of the joints, from the hips, knees and even the spine. A good alternative for physical activities is swimming, it doesn’t put too much pressure on the joints and is a great way to manage weight. Be sure to watch what they eat so that they don’t gain too much weight that could contribute to the joint pains. This is another case of the body just wearing out due to aging. There are a lot of factors that go into whether someone is at risk of heart disease or not. There’s blood pressure, diabetes and cholesterol all of which can be tracked back to what you put in your body. Be sure to keep track of your meals and your habits. Excessive alcohol intake and smoking also affects the health of the heart. Last thing is to get daily exercise, make sure your body is active so that your heart is being taken care of. A condition in the mind is one of the hardest to predict and treat. AD is a condition you hope you never have to watch a loved one go through. More than just losing memories and misplacing thoughts, AD can also cause knowledge of certain skills to be lost. This is very frustrating and you can see it in AD patients. Sometimes the frustration will also cause them to change their behavior causing them to become easily irritable. The best course of action, due to safety, is to make sure AD patients are always taken care of. Diabetes can be a very serious problem if it goes unnoticed and nothing is done. It will attack small blood vessels and nerves that may cause problems with your sight, kidneys and heart. The most important thing to do to make sure this doesn’t happen is get your blood sugar checked. By recognizing early whether you’re at risk or not you can easily adjust your diet and activities to make sure your blood sugar levels are not too high. Of all these diseases that anyone could face, the best defense is early recognition. Research on ways to identify whether you or anyone you know is at risk so that immediate action could be taken. Conditions can be treated much easier if they’re not in their latter stages, so better known early.